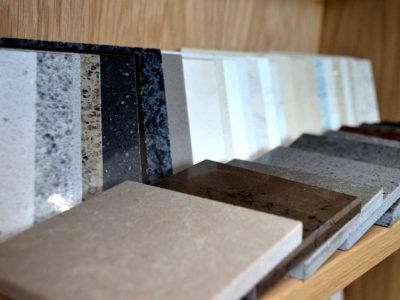 Chandler Stoneworks is the perfect place to source natural stoneware, including marble, granite, limestone and slate for homes in Guildford and the surrounding Surrey villages. 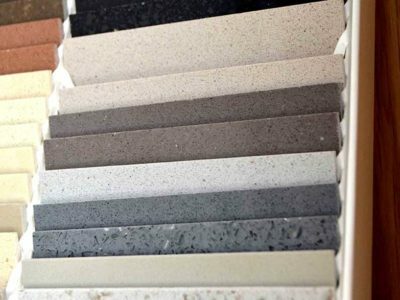 Whether you’re looking for bespoke kitchen worktops, kitchen floors, bathroom floors, bath surrounds, fireplaces or beautiful natural stone for other home projects, we have a vast selection of products for you to choose from to help you create your dream home. Based in West Sussex, Chandler Stoneworks is independently owned and family-run, boasting 10+ years’ experience of supplying and installing first class natural stoneware to homes in Guildford, Surrey and across the South East. 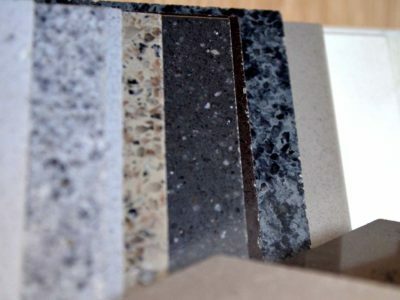 At Chandler Stoneworks, we offer a personal service to all our clients – we want you to be completely happy with the choice of natural stone for your Guildford home, whether you’re after a contemporary granite kitchen worktop or a more traditional luxury marble floor. 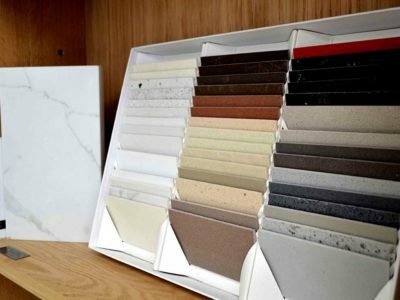 Our customer services team will guide you through the selection process while our experienced stonemasons are on hand to give technical advice on marble, granite, slate, limestone and many other materials that they’re working with every day. 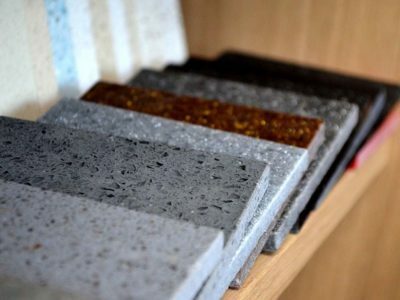 We want you to benefit from our expertise, so that you can decide on the best possible natural stone material for your home. 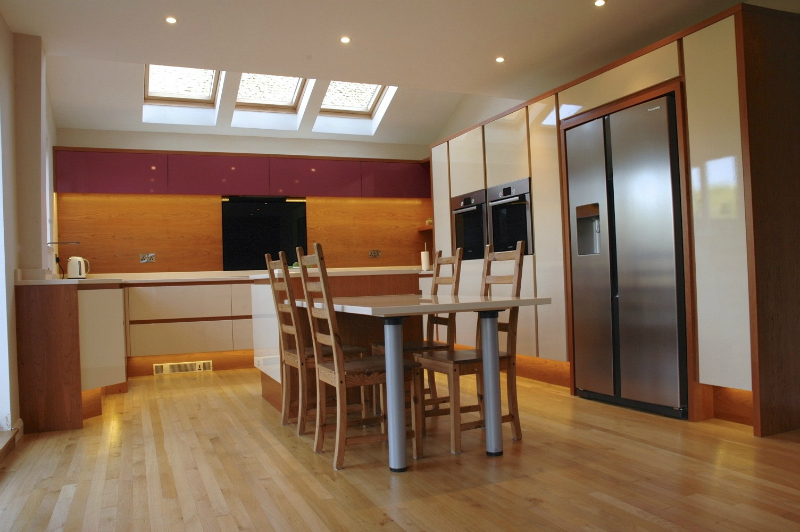 We also provide homes in the Guildford and Surrey area with a complete bespoke project management service, including a full templating and fitting service, to help you make the best use of the space available in your kitchen design or bathroom refit. We offer a 7-10 day turnaround service, from the initial template to the completed installation, and our rates are very competitive. We’ll be there to hold your hand all the way through the process, always making sure you get the best possible result. 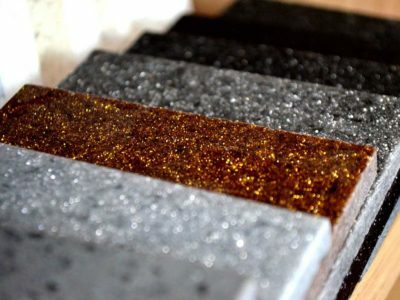 After installation, we even provide the right cleaning care-kit for your new granite kitchen worktop, marble floor or limestone bath surround, so you can enjoy them for longer! 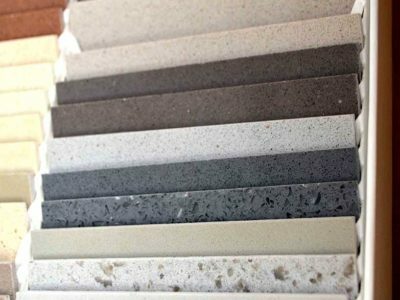 At Chandler Stoneworks, we have a large range of granite kitchen worktops on offer that you will love. 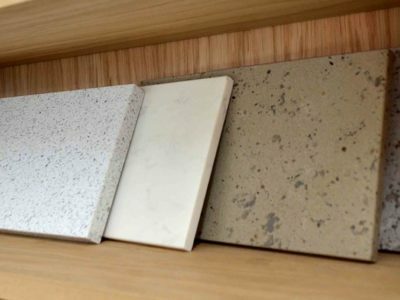 Granite is an obvious choice for kitchens: it is stain resistant, water proof, heat resistant and hard wearing and takes everyday kitchen demands in its stride with ease. The material comes in a dazzling array of natural colours and patterns to suit any kitchen design, and injects real style pizzazz into any contemporary kitchen design. 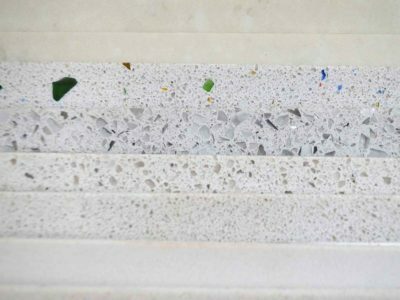 We offer a great selection of marble worktops that are durable and scratch resistant, making them ideal for kitchens, bathrooms and all around the home. Marble is a metamorphic rock that often has mineral veining to give it that ‘marbled’ appearance. Available in a wide range of subtle, natural colours, choose marble to add a splash of luxury to your kitchen or bathroom. Limestone is typically light in colour, with shell and mineral deposits incorporated within; it is a softer stone particularly suited to bathrooms and also to fireplaces. Chandler Stoneworks stock a range of grey, green and black (other colours are available on request) slate. Honed and polished, slate makes wonderfully stylish natural stone worktops and floors that are liquid resistant, hard wearing and stain proof – what more could you ask for? Ceasarstone – hardwearing and versatile stone quartz tiles and surfaces that are suitable for many home styles and designs. 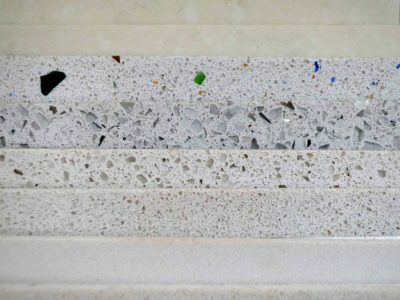 Compac – made from pure quartz, pigments and resins, these marble and quartz surfaces provide enhanced stoneware that is ideal for bathroom and flooring surfaces. 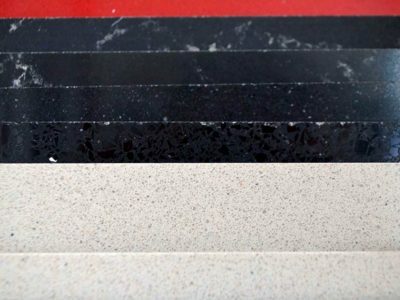 Stone Italia – luxury worktops and stone tiles from a cutting edge Italian supplier. With an established reputation in Guildford and Surrey for the supply and installation of natural stone including slate, marble and granite for kitchen worktops, bathroom flooring and much more, we are delighted to have served many satisfied clients across the South East. Please see our Testimonials page for the positive feedback they’ve been kind enough to give. 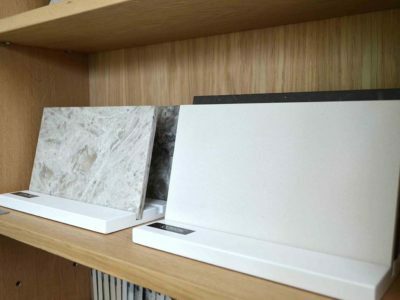 If you’re looking to upgrade or replace your kitchen worktops, bathroom flooring or fireplace surround in your Guildford home, Chandler Stoneworks is the perfect destination for bespoke natural stone products including marble, limestone, granite, slate and quartz composites. Call 01903 885941 and speak to one of our friendly sales team, or contact us here. We look forward to hearing from you! If you’re looking for ideas and inspiration and wish to visit our large showroom, we are open from Monday to Friday, 9.30am-4.30pm and by appointment on Saturdays. Do let us know when you are planning to visit us, so we can have a member of staff on standby to show you around. We look forward to seeing you!